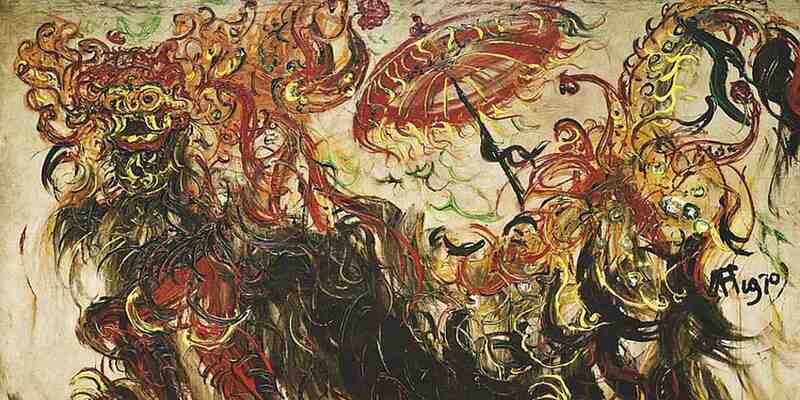 Affandi was an Indonesian expressionist painter born in 1907, whose painting technique is characterized by directly squeezing the paint out of its tube. Afro Basaldella known as just Afro was an Italian painter and a member of the Scuola Romana, who first showed his work when he was sixteen. 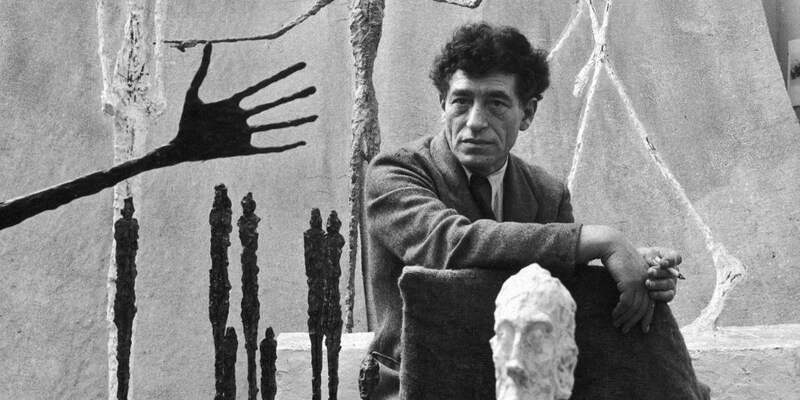 Expressionism, Surrealism • Andrey V.
Alberto Giacometti was a Swiss sculptor, painter, draughtsman and printmaker who played the role of a key figure in the post-WWII modern art scene. Alexis Gritchenko was a Ukrainian painter born in 1883. 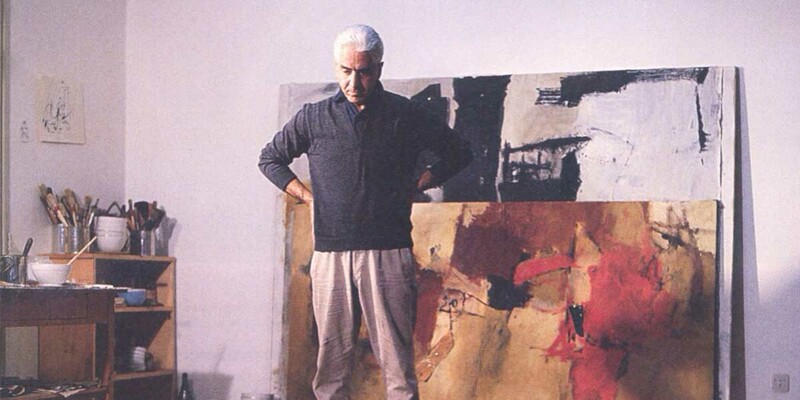 He was best known for his oils, watercolors and drawings. 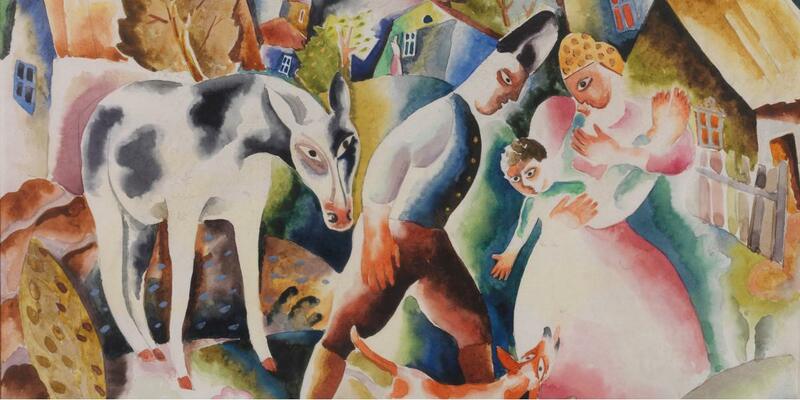 Bela Kadar was an Expressionist Hungarian artist, known for his striking paintings based on Hungarian culture and legends. 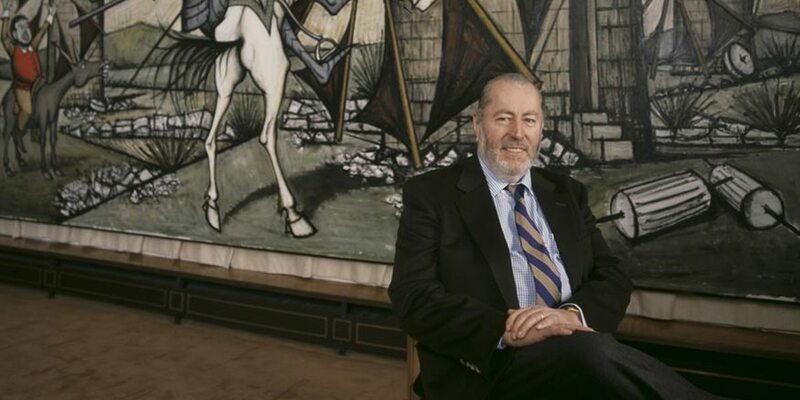 Bernard Buffet was a French artist who belonged to Expressionism, famous for his rich body of work in painting, drawing and printmaking. 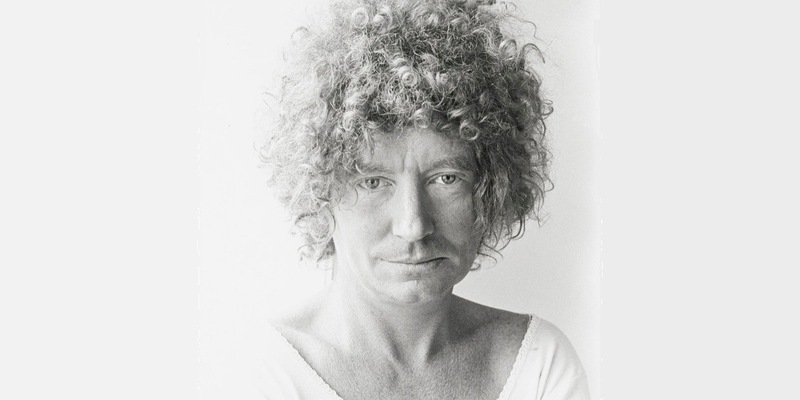 Abstract Art, Expressionism, Sculpture • Dea K.
Brett Whiteley was an Australian avant-garde artist who worked across an impressive spectrum of media with sensuous power and superb draftsmanship. 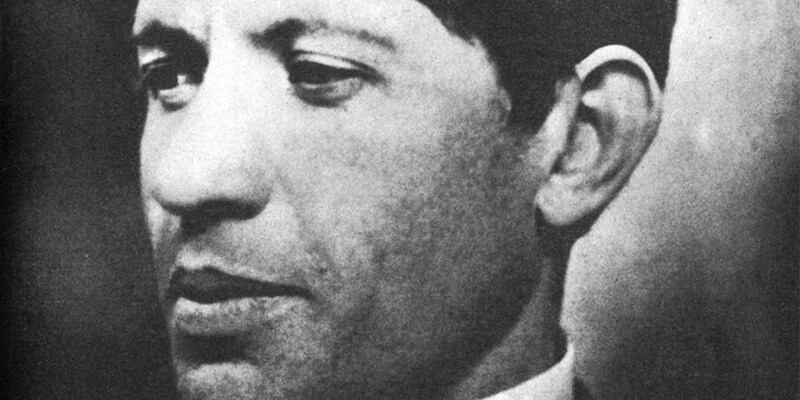 Chaïm Soutine was a Russian painter of Belarusian Jewish origin who made a major contribution to the expressionist movement while living in Paris. 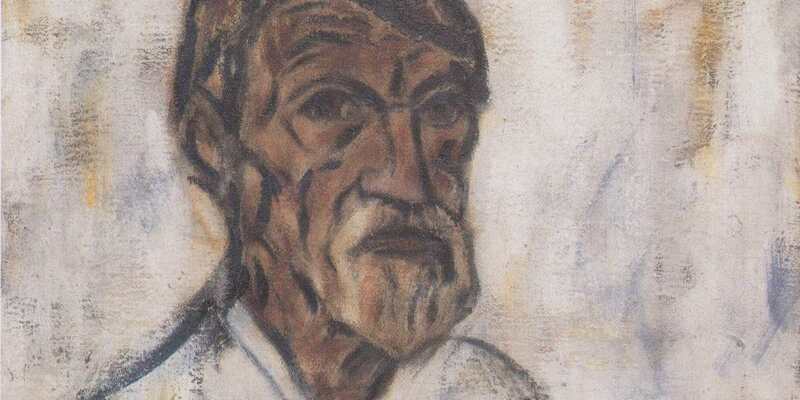 Christian Rohlfs was a German painter, known as one of the important figures of German Expressionism. He was born in 1849, and died in 1938. 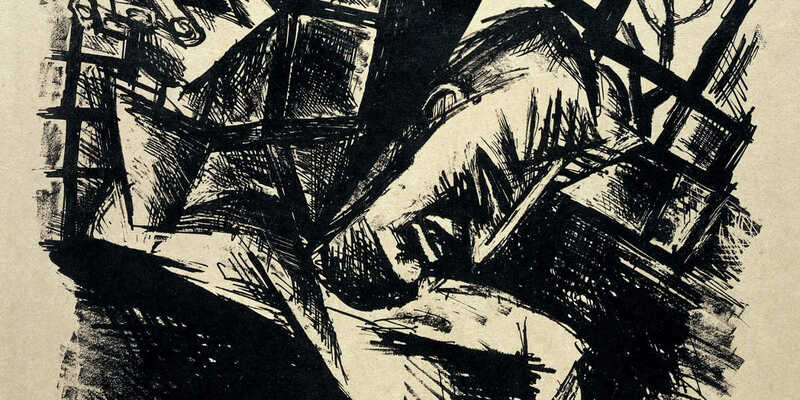 Conrad Felixmuller was a German expressionist painter and printmaker. 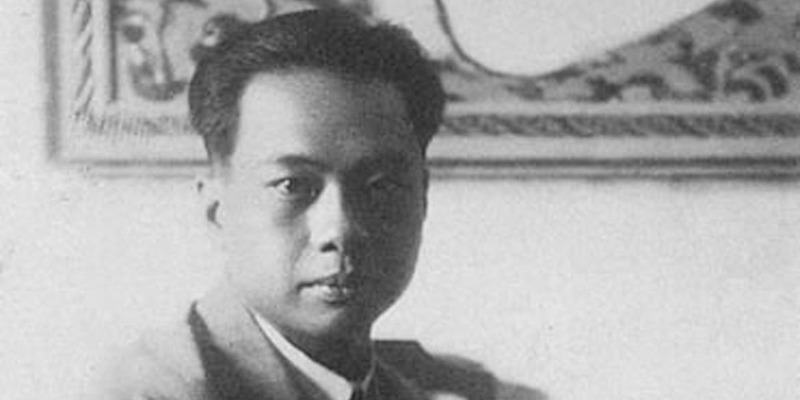 Born in Dresden as Conrad Felix Muller, he chose Felixmuller as his nom d'artiste. 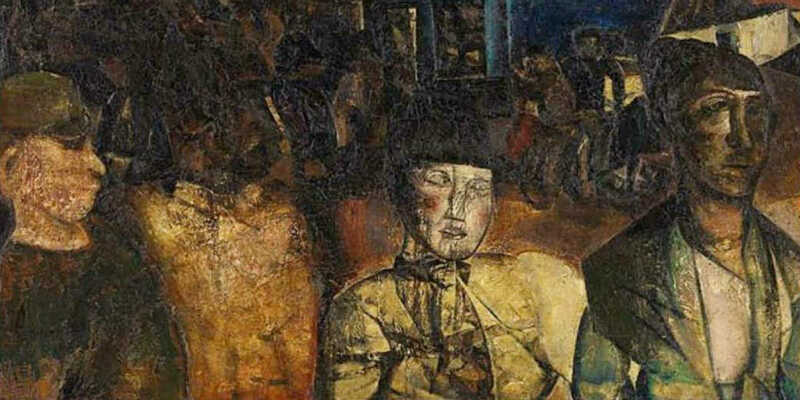 Constant Permeke was a prominent Belgian painter and sculptor who played a leading role in Flemish Expressionism movement. 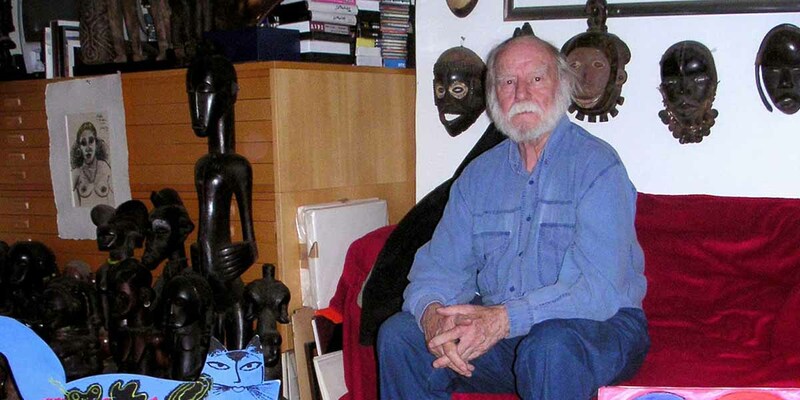 Corneille Guillaume Beverloo better known under his pseudonym Corneille, was a Dutch artist, one of the founders of the REFLEX and COBRA movement. 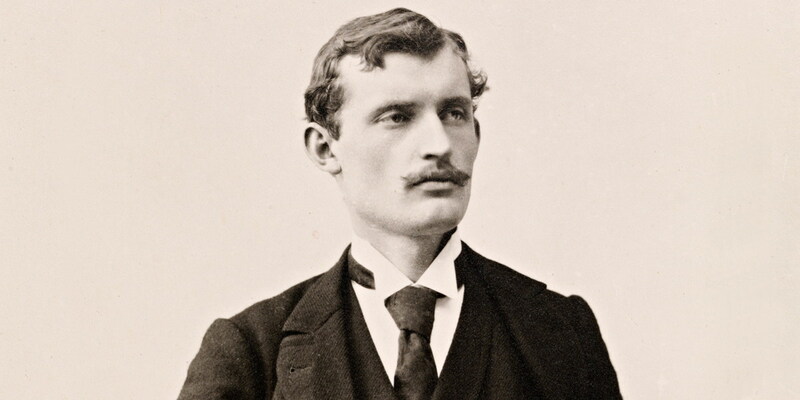 Edvard Munch was a Norwegian Expressionist painter, lithographer, etcher and wood-engraver of figure compositions, portraits and landscapes. 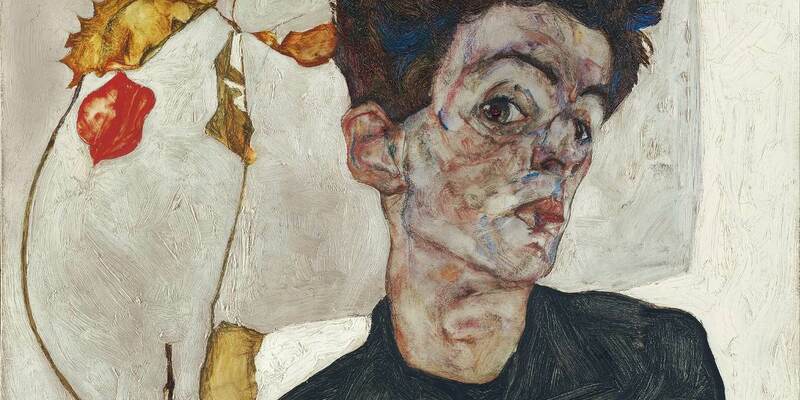 Egon Schiele was an Austrian expressionist painter, best known for his depiction of twisted body shapes, self-portraits and raw sexuality. 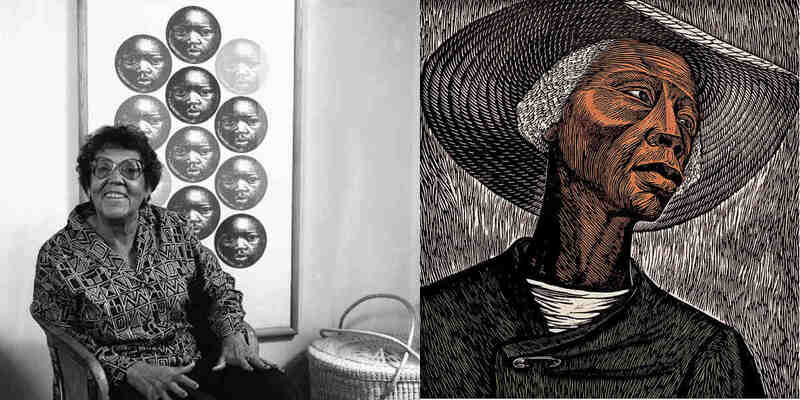 Elizabeth Catlett was a sculptor, painter, and printmaker well-known for producing politically charged black Expressionistic sculptures and prints in the 1960s and the 1970s. 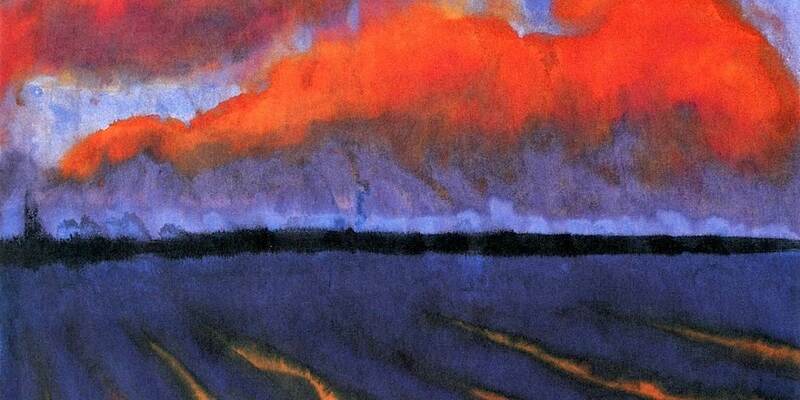 Emil Nolde was a German Danish painter and printmaker, born as Emil Hansen in 1867, near the village of Nolde. 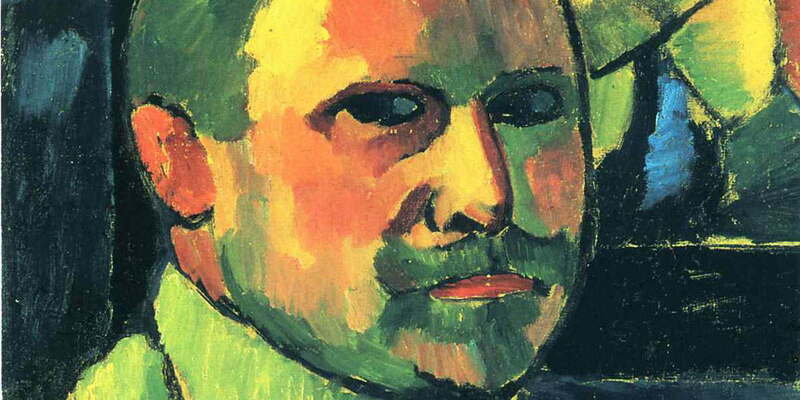 He was one of the first Expressionists.